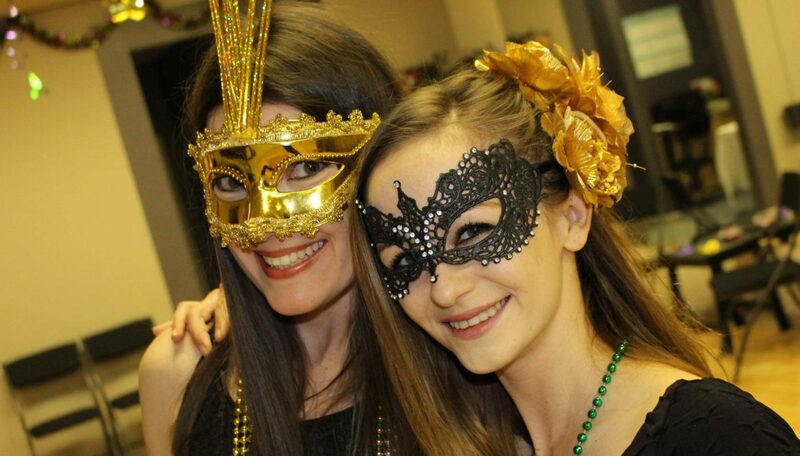 Prestige Ballroom welcomes the magic and mystique of New Orleans into our studio and invites you to join us! From the novice dancer to the professional, everyone will be swept away into the allure of the evening. The party starts at 7pm on Friday, March 1st! Feel free to dress for the occasion! If you are engaged and planning your wedding, don’t forget about the dances. Prestige Ballroom offers dance lessons for anyone and everyone involve in the wedding, from First Dances to Bridal Party Dances. 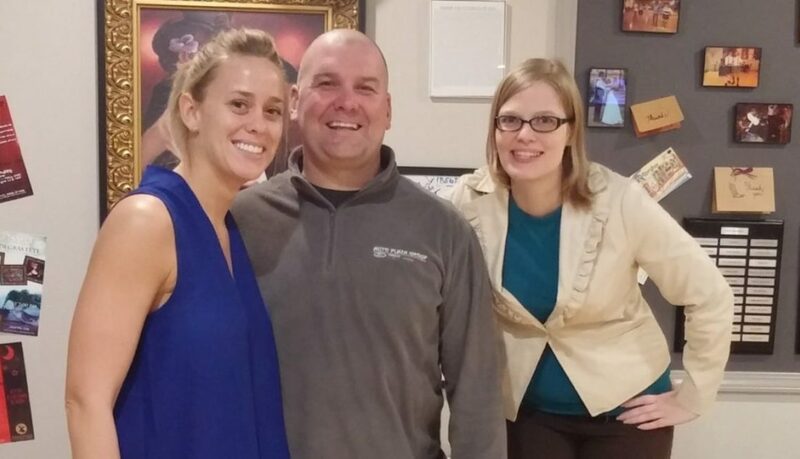 Our teachers enjoy working with each couple and creating a dance routine that the couple loves. This is also a fun time for the couple to get away from the stresses of life and enjoy each other’s company. Click the button below to sign up for your Introductory Wedding Consultation today. Are you looking for something fun to do for Valentine’s Day? 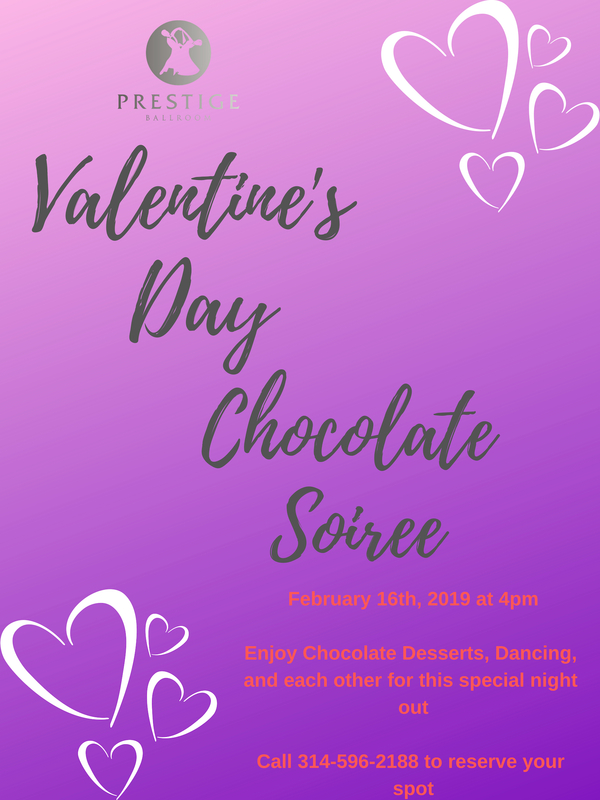 Join Prestige Ballroom on Saturday, February 16th for our Valentine’s Day Chocolate Soiree. 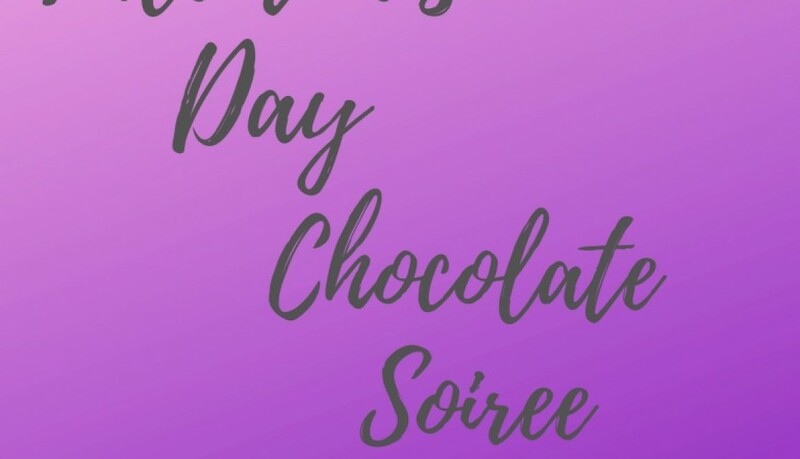 We will have chocolate treats and drinks for you to enjoy to along with the dancing. This will be a romantic evening and a perfect date night with your someone special. We look forward to making this a date night to remember! Click the button below to reserve your tickets today, or call 314-596-2188! Sign up for January 26, 2019! Its sure to be the first event of the New year to blow your socks off! Put your dancing shoes on and join us for some public dancing as well. We can’t wait to see you that Saturday evening. Karina Smirnoff was here in September and our dancers have been working vigorously to perfect their routines for the show of a season! STILL haven’t gotten a gift?? 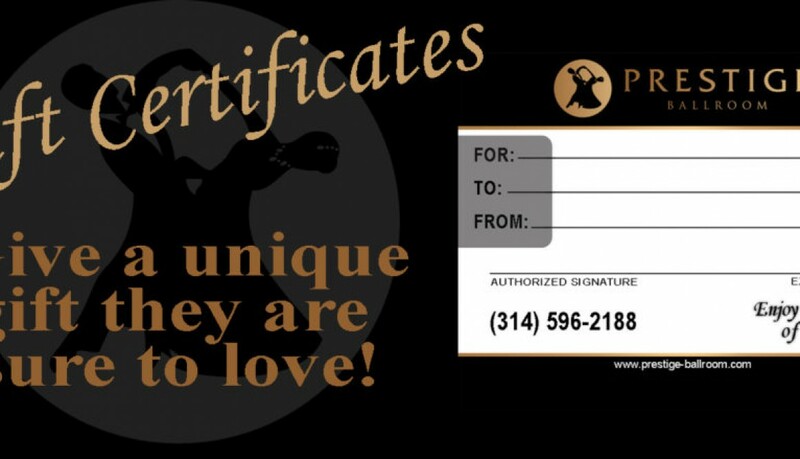 We invite you to consider Ballroom Dance Lessons gift certificates for that special someone in your life! Gift certificates are available for any dance level and any age, and we can help you build the perfect gift: either one of our simple programs, or something custom just for them. (Students do not need a partner or previous dance experience.) Share the joy of dance with your loved ones this holiday season. 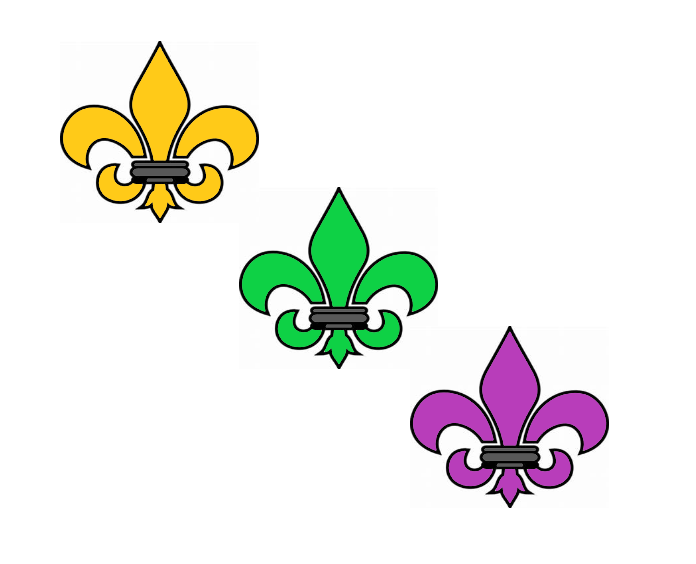 Call us at 314-596-2188, stop in, or click below to get your Gift Certificates today! When you click submit you will be redirected to Paypal to complete the transaction. Friday only, get discounts on Wedding and Ballroom Dancing Lessons! New Dancer Packages include Group Lessons too, which are a fun and social way to practice the steps that you are learning in your Private Lessons; or even learn new steps from other dances! Navigate to https://prestige-ballroom.com/shop/ on Friday, Nov 23rd to get your Black Friday deal! 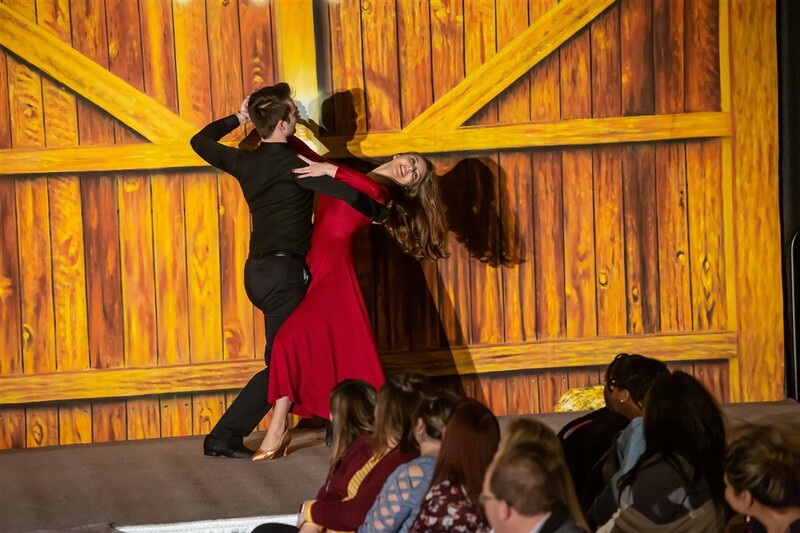 Give the gift of dance with a Gift Certificate to Prestige Ballroom! Gift Certificates are great for anyone to enjoy–whether it’s your sweetheart, your parents, your friends, or a newly engaged couple. Call us today at 314-596-2188 to get your Gift Certificates now (from $25 “get-started” lessons to entire wedding dance or social dance programs (see https://prestige-ballroom.com/shop/ for purchase options. Mention Gift Certificate and we’ll email or postal mail it, or you can pick it up). If you have a specific denomination in mind or customized program to make your special someone’s day, email us here and we’ll build it for you. Happy holidays! The first Kentucky Derby race was on May 17, 1875; making the Kentucky Derby the longest running sporting event in the United States. The races were started by Meriwether Lewis Clark after visiting Europe, attending their Epsom Derby, and befriending the French Jockey Club. The first Kentucky Derby hosted approximately 10,000 spectators watching 15 three-year-old Thoroughbred horses race. Over the years, the Kentucky Derby has grown and had to make some changes while still “honoring the integrity of the spectacle race set forth by Meriwether Lewis Clark” (kentuckyderby.com). As times change, traditions at the races also started to appear and become part of the Kentucky Derby experience. 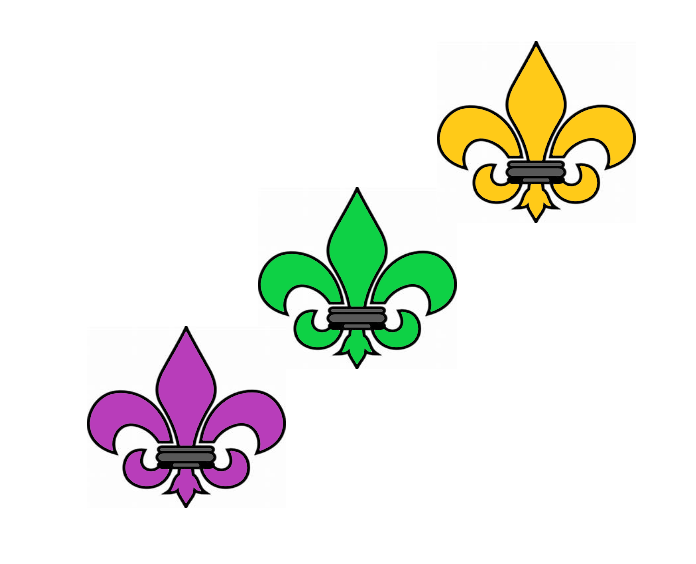 One of the most commonly recognized traditions is the ladies’ hats. The extravagant hats that we associate with the event today, started around the 1960s. The women had a chance to stand out, so the hats became larger and brighter. 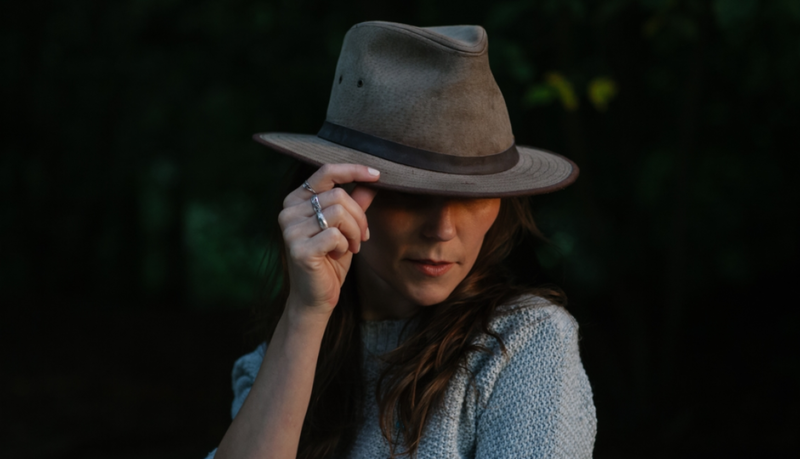 The hats have been a start for women to showcase the new spring fashions by coordinating their hats with their dresses, shoes, bags, and other accessories. Men do participate in the hat wearing, as well; however, the men’s hats tend to not be as extravagant. The men’s hats are more practical while still being stylish. 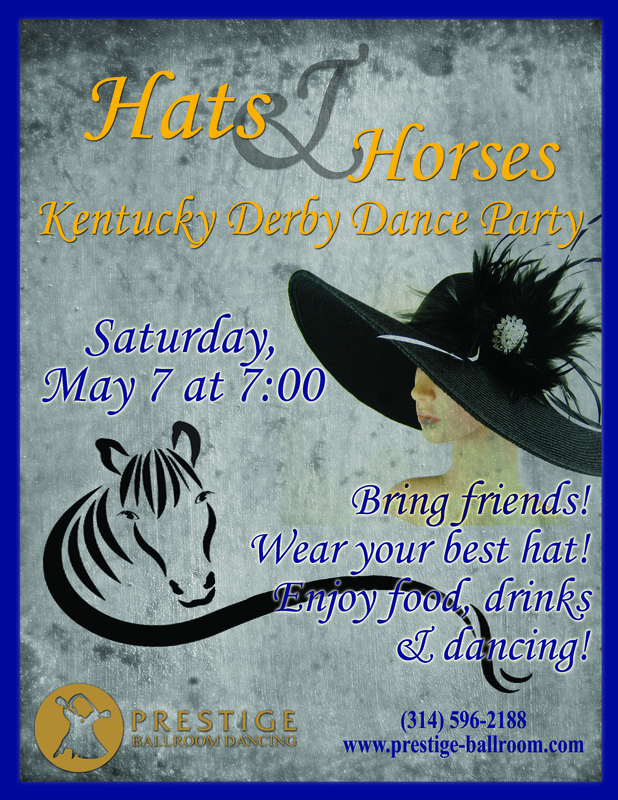 To celebrate and honor this American tradition, come join us for our first ever Hats & Horses: Kentucky Derby Dance Party! 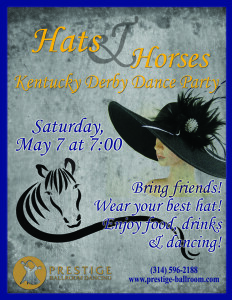 Dress up as if you are attending the Derby in person, complete with hats and dancing shoes! We will have food, friends, drinks, and lots of dancing. The party starts at 7pm on Saturday, May 7th. RSVP today to join in on the celebration! *Churchill Downs Incorporated (2016). Kentucky Derby. Retrieved from www.kentuckyderby.com. “We had an absolute blast in our time with Prestige. Each session gave us the opportunity to learn something new as a couple. Brad is super excited to catch me as I spin across the floor. We have no doubt adding a special dance at our reception will be a memory to last our entire lives. Congratulations to the new Mr & Mrs Coleman! 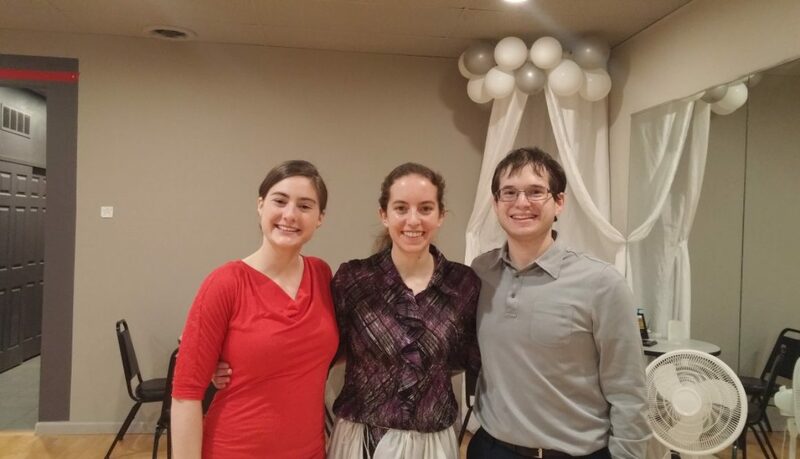 Thank you for letting us be part of your special day! On February 28, 2016, Cherise and Sean became husband and wife! As part of their preparations for the big day, they decided dance lessons would help make their first dance together even more special, and Sean wanted to make sure he gave Cherise “a proper first dance”. After searching around on Google and TheKnot, Cherise and Sean found Prestige Ballroom Dancing. They met their instructor, Emi, and based on their song recommended that a Foxxy-Rumba mix would be the best style for their first dance. During their lessons, Cherise and Sean appreciated, in their own words the “lessons were well-constructed, building blocks and not all at once”. Cherise and Sean danced their first dance to We’ve Only Just Begun by The Carpenters. Congratulations to you both! We at Prestige Ballroom are so happy for you, and we thank you for letting us be part of your special day! Des Peres, MO /January 29, 2016—Prestige Ballroom is pleased to announce that it has been selected as a 2016 winner in The Knot Best of Weddings; an award representing the highest-rated wedding professionals as reviewed by real couples, their families and wedding guests on The Knot, making Prestige Ballroom the #1 St. Louis area wedding dance resource. This is the second year Prestige Ballroom has been selected for The Knot Best of Weddings. In 2016, only 2% of the 250,000 local wedding professionals listed on TheKnot.com have received this distinguished accolade. In its tenth year The Knot continues its longstanding tradition of supporting local wedding vendors like Prestige Ballroom (www.prestige-ballroom.com) with The Knot Best of Weddings 2016, an annual by-couples for-couples guide to the top wedding professionals across the country. To determine the winners, The Knot assessed almost one million reviews from real couples across the various vendor categories—venues, musicians, florists, photographers, caterers, and more. These winners represent the best of the best of wedding planning professionals that a bride or groom would want to consider to inspire, plan, and execute their own unique wedding. “Learning is fun, and fun is sadly missing from so many aspects of many a Bride and Groom’s wedding preparations. 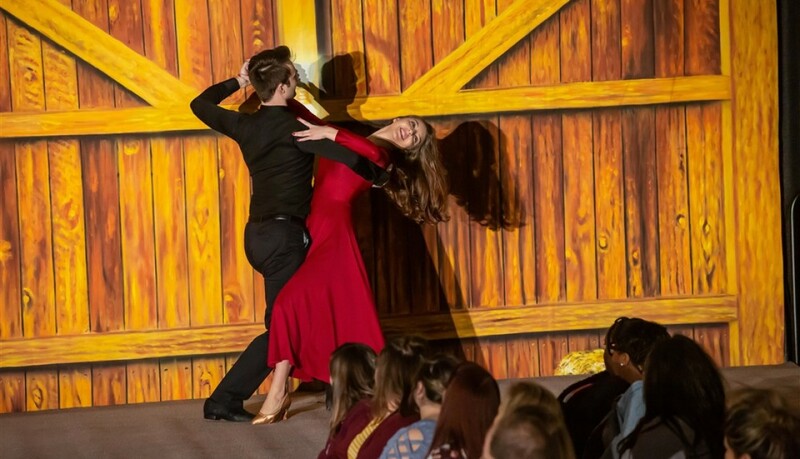 The last 6 months can be (read “will be”) a stressful time, and having ballroom dancing lessons and enjoying a specifically-designed program adds confidence, fun, much-needed bonding time, and a lot of laughter to the final wedding preparation stretch. We love being a part of the fun and success of a new couple, while working to create a remarkable first dance as husband and wife.” David Thompson, Owner, Prestige Ballroom. Prestige has grown 80% over last year, and serviced over 200 wedding couples in 2015. The Knot has helped inspire and plan more than 25 million weddings. 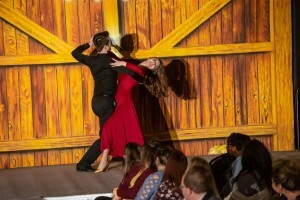 With a rich history of providing quality content and inspiration to couples, The Knot is making it easier for couples to connect with Prestige Ballroom to create the perfect wedding dance that is unique to them. 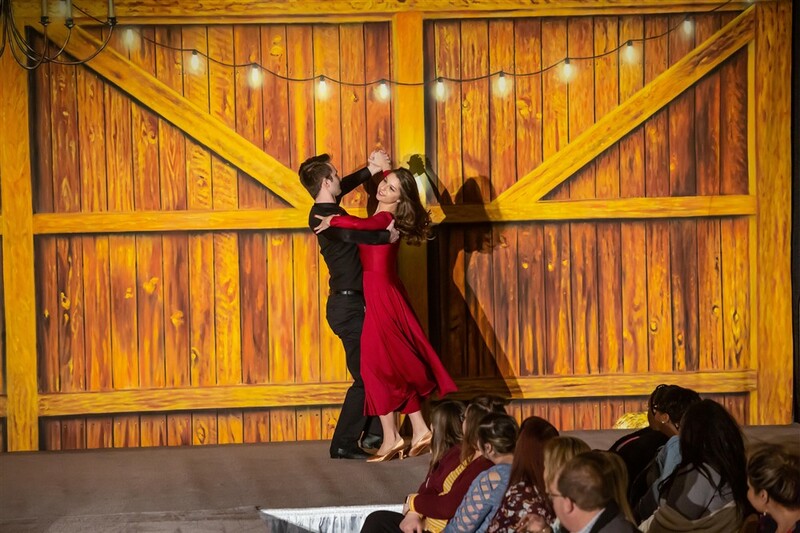 Most couples come to Prestige Ballroom to learn their first dance only, while others also learn dances for the reception, Father-Daughter, Mother-Son, and wedding party dances. Prestige Ballroom combines personalized dance instruction with tried and true teaching methods, a fantastic teaching staff — and a lotta love—to make the first dance—for the most important day of a person’s life—exciting, simple and something even the most hesitant groom will look forward to. For more information about The Knot Best of Weddings and a complete list of winners, please visit www.TheKnot.com/BestofWeddings. For more information on Ballroom and Wedding dance lessons, please visit www.prestige-ballroom.com. We have assisted hundreds of couples succeed in their wedding dances. With brides, grooms and parents coming in with every skill level, background, floor size and song of choice—regardless, we make sure you shine with confidence and polish! So, the time has come to plan your big day! 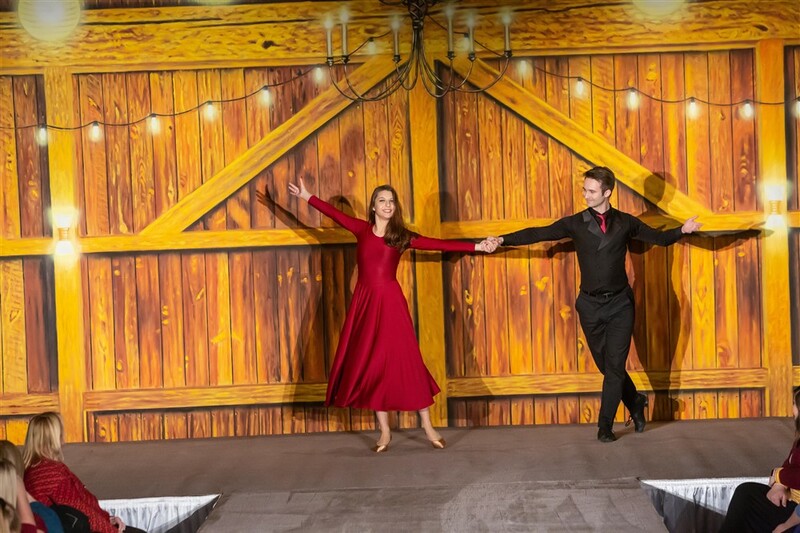 Let the awesome instructors at Prestige Ballroom take some of the stress away by choreographing your special dance. We offer lessons for your First Dance, Father/Daughter Dance, and Mother/Son Dance. Our instructors will sit down with you to get a better understanding of what your vision of your perfect dance looks like, and base the choreography (or non-choreographed training) on what interests you. If you don’t have a song picked out, no need to worry because your instructor will make suggestions for you based on your wedding theme, your musical tastes and the dance style you prefer. Our one-of-a-kind process will make this one of the most fun and memorable aspects of your engagement and wedding preparations. 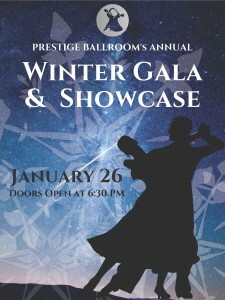 For more information, please visit our website www.prestige-ballroom.com and follow us on social media at Facebook.com/PrestigeBallroom and @PrestigeBallroo on Twitter. The Knot is the nation’s leading wedding resource with a marketplace that seamlessly engages, matches and connects couples with the right local vendors, products and services they need to plan and pull off their wedding. The trusted brand reaches nearly every bride in the US through the #1 wedding website TheKnot.com, its mobile apps, The Knot national and local wedding magazines and The Knot book series. The Knot has inspired approximately 25 million couples to plan a wedding that is uniquely them. The Knot is the flagship brand of XO Group Inc. (NYSE: XOXO), the premier consumer internet and media company dedicated to helping people navigate and enjoy life’s biggest moments – from getting married, to moving in together and having a baby. Please visit The Knot online at TheKnot.com and follow on social media: Facebook.com/TheKnot and @TheKnot on Twitter, Pinterest and Instagram.